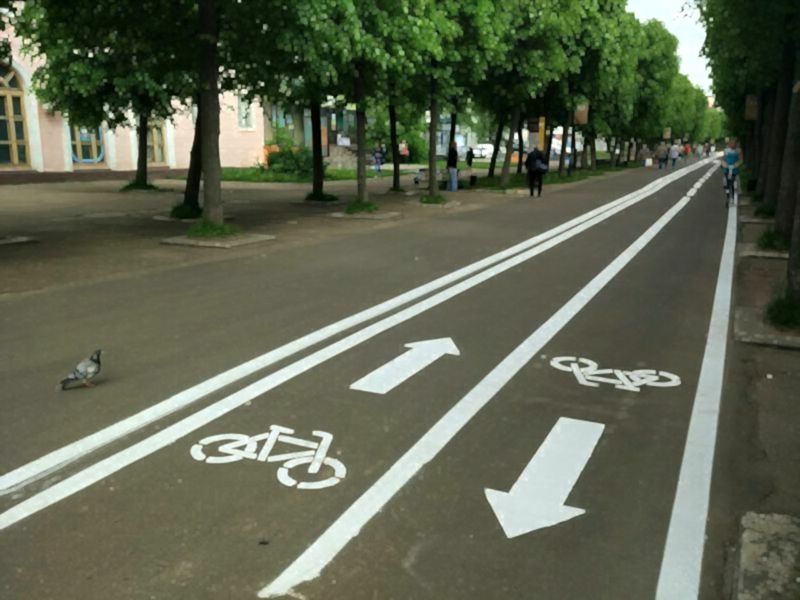 New bike paths will be built on Vasilievsky Island and New Holland. An open tender for the design of new bike routes has been announced, the results of which will be known in May. New routes will pass along Bolshoy Prospekt V.O. and from Gorokhovaya to the embankment of the Admiralty Canal.